Good shot with a long exposure! Excellent captured species of aquatic life stages. 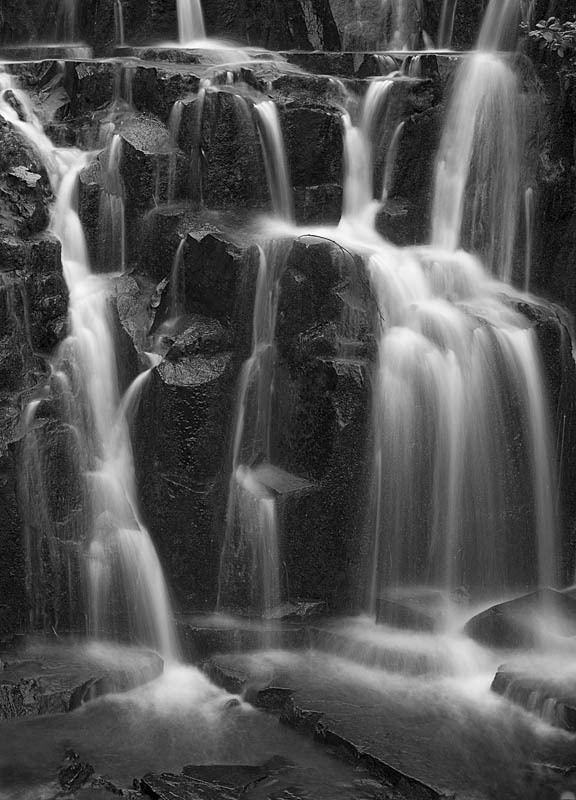 Fascinating B&W long exposure waterfall composition and mood, Rich!